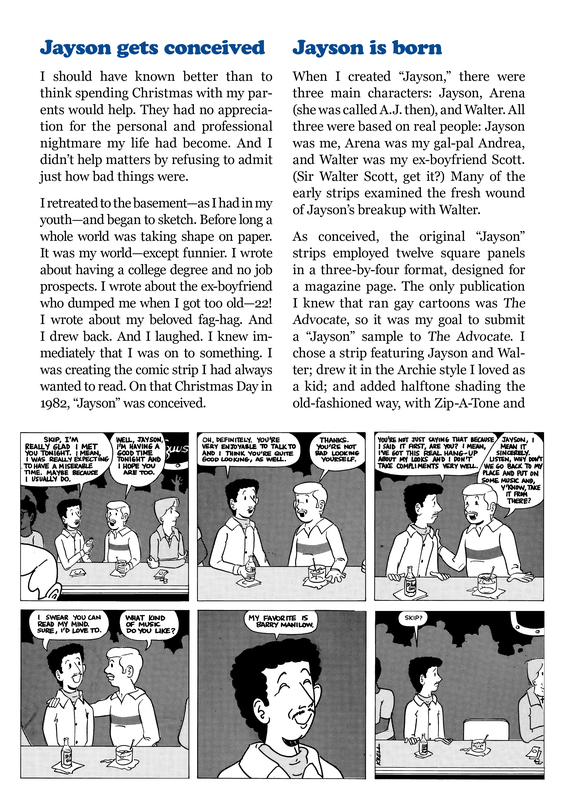 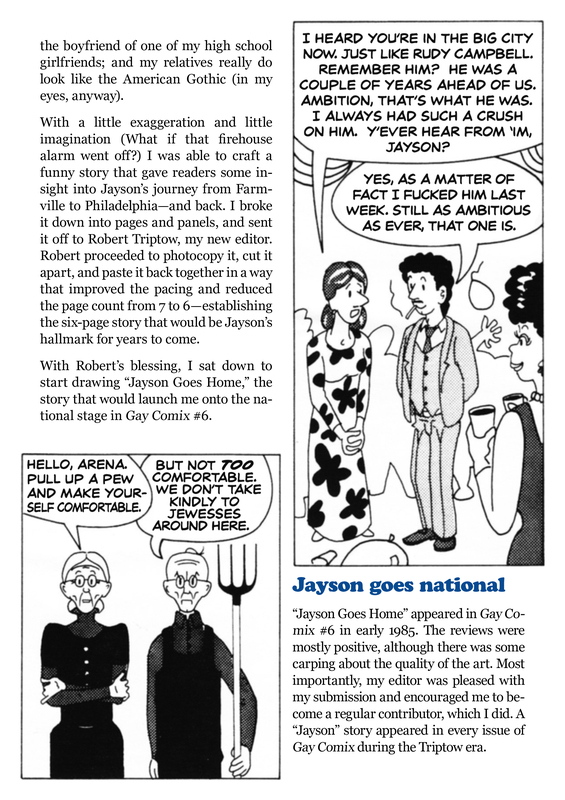 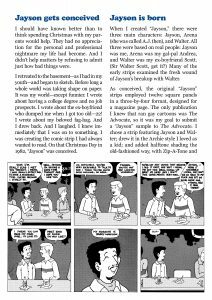 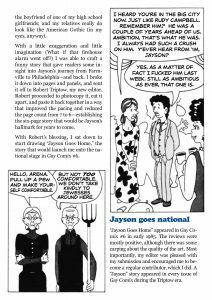 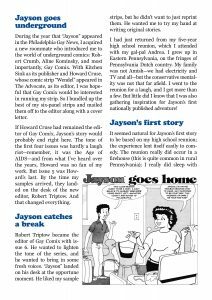 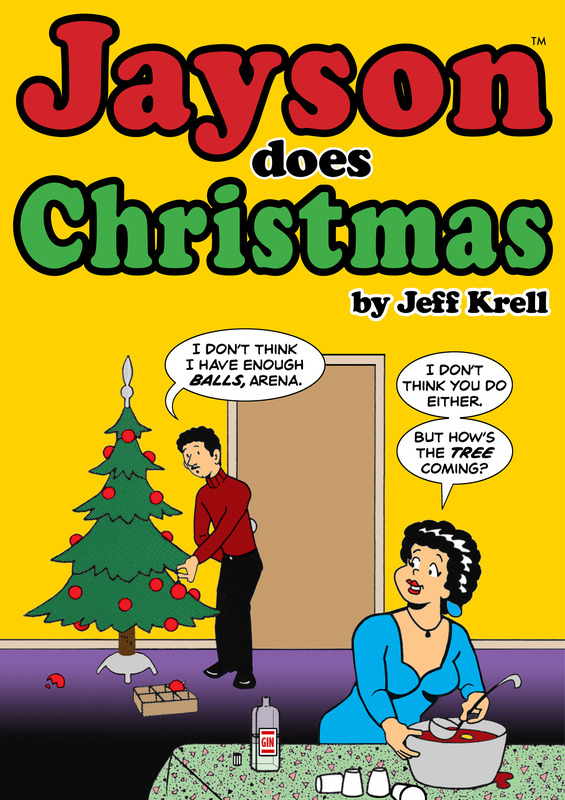 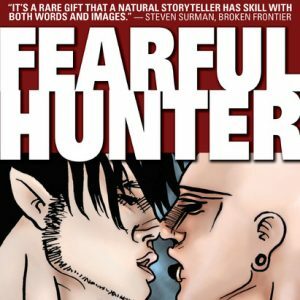 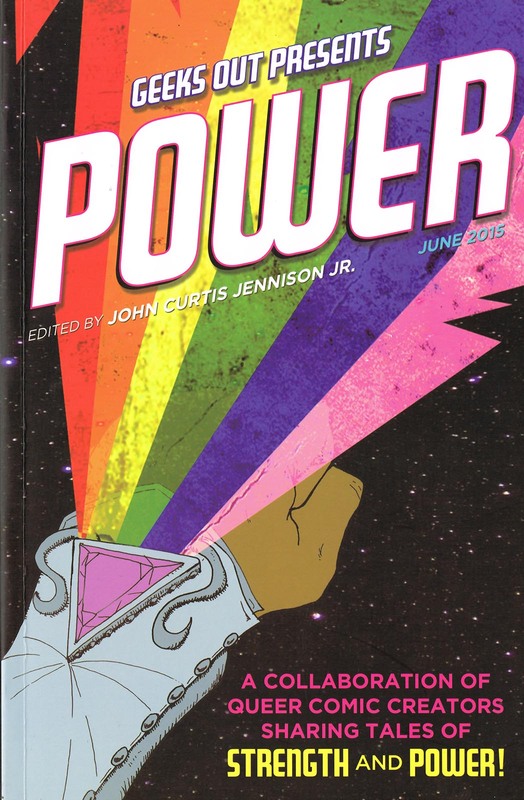 Cartoonist Jeff Krell, creator of the classic gay cartoon series “Jayson”, opens up the vault and shares rare comics, photos and other treasures as he tells the story of how “Jayson” came to be. 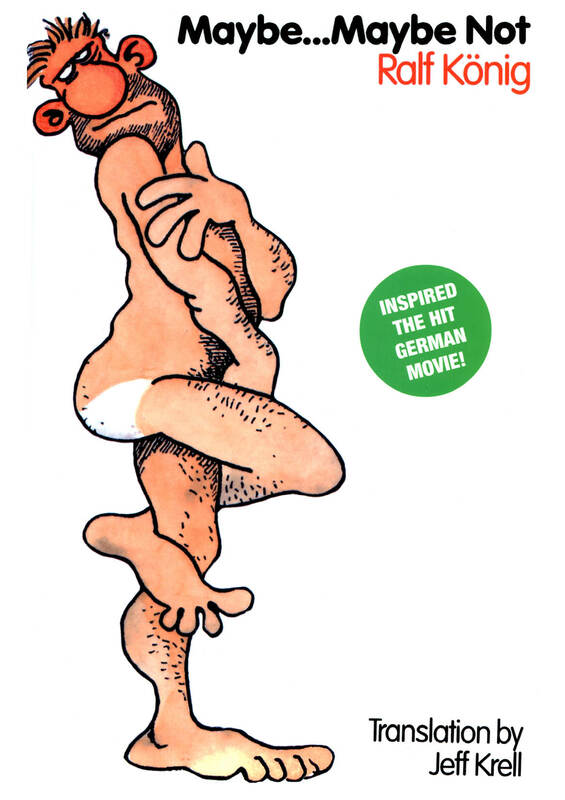 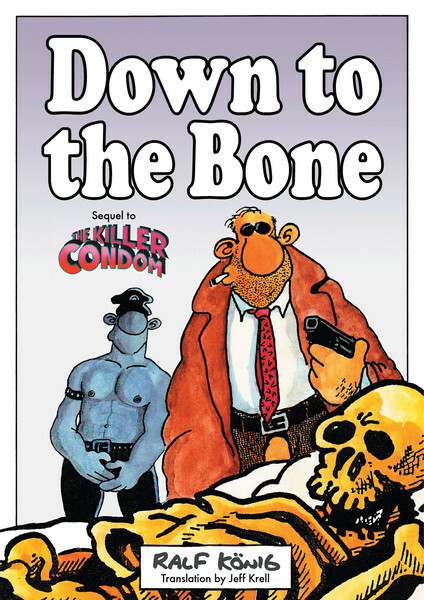 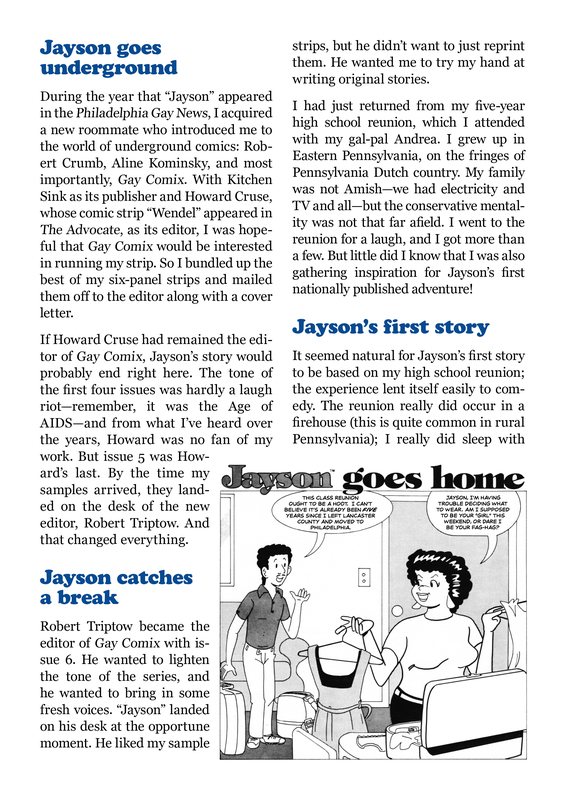 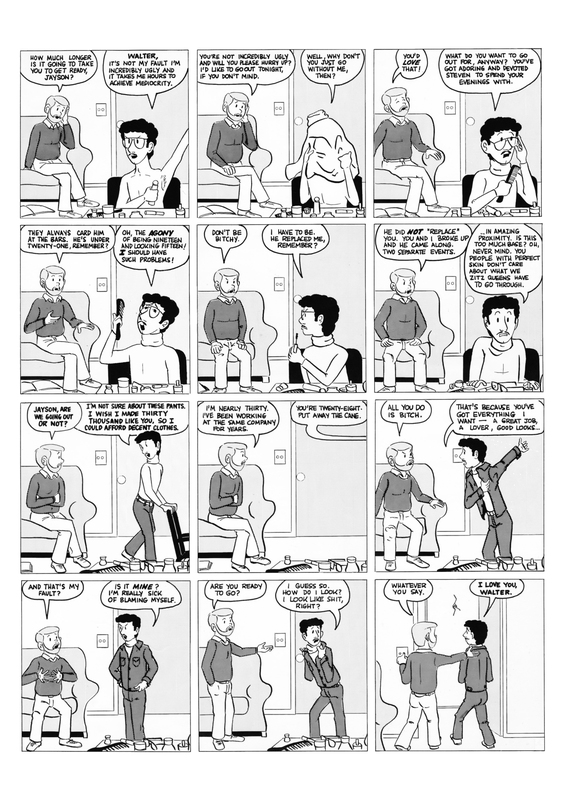 The comic strip, which takes a lighthearted look at gay life in the big city, debuted in 1983 in the Philadelphia Gay News, then achieved national acclaim in Gay Comix, Meatmen, and in syndication. 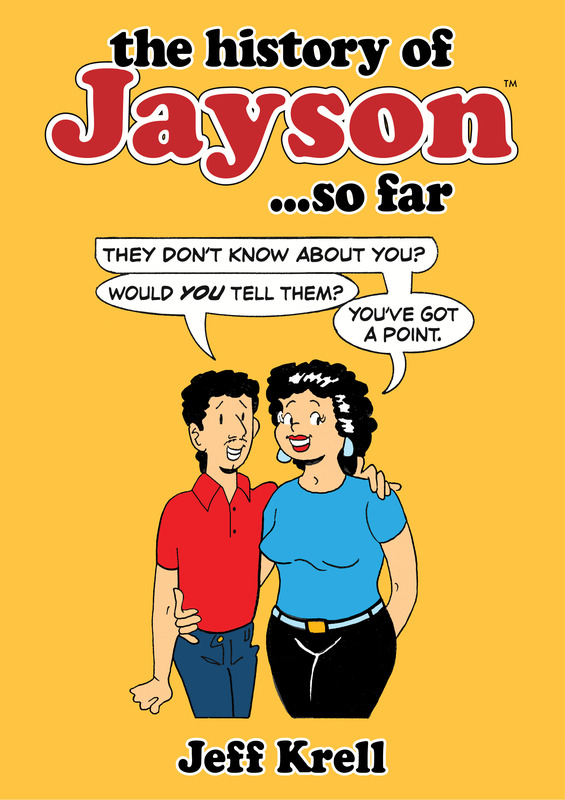 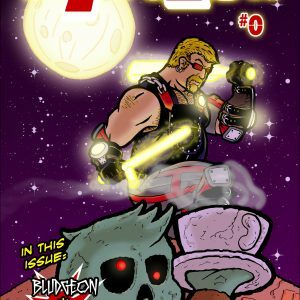 Join Krell as he takes you through “Jayson’s” early years, sees him to the highest heights and into the depths, then celebrates his triumphant return for new adventures.